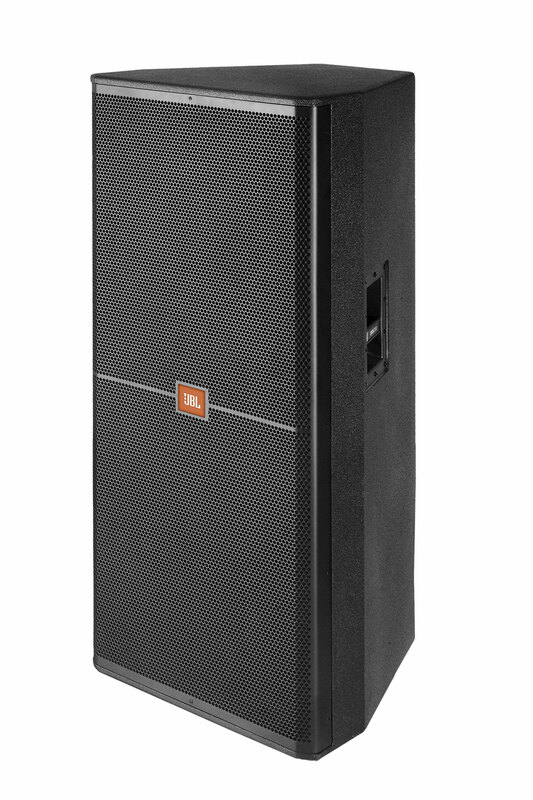 Loudspeakers are the voice of any PA and Mackie S500 Series Passive Loudspeakers provide the professional power and performance you want for your system. Delivering class-leading power, S500 full-range loudspeakers are available from a highly-portable 2-way 12″ all the way up to a dual 15″ model that can handle up to 2400 watts of peak power. The sound quality is undeniably professional as S500 loudspeakers utilize high-quality components like custom-specified drivers and all-wood enclosures to deliver touring-quality sound in designs that are rugged and affordable. After all, there’s no reason you should sacrifice sound quality for just a few bucks. With a chest-pounding subwoofer and a selection of full-range models, S500 Series Passive Loudspeakers easily outperform anything in their class. Dual 380 mm (15 in.) Differential Drive® low-frequency drivers for extended low-frequency output. 102 mm (4 in) voice-coil neodymium compression driver for high-power capacity and very lightweight. On SRX725F model, five suspension points may be used with optional M10 eyebolts or detachable track fittings.